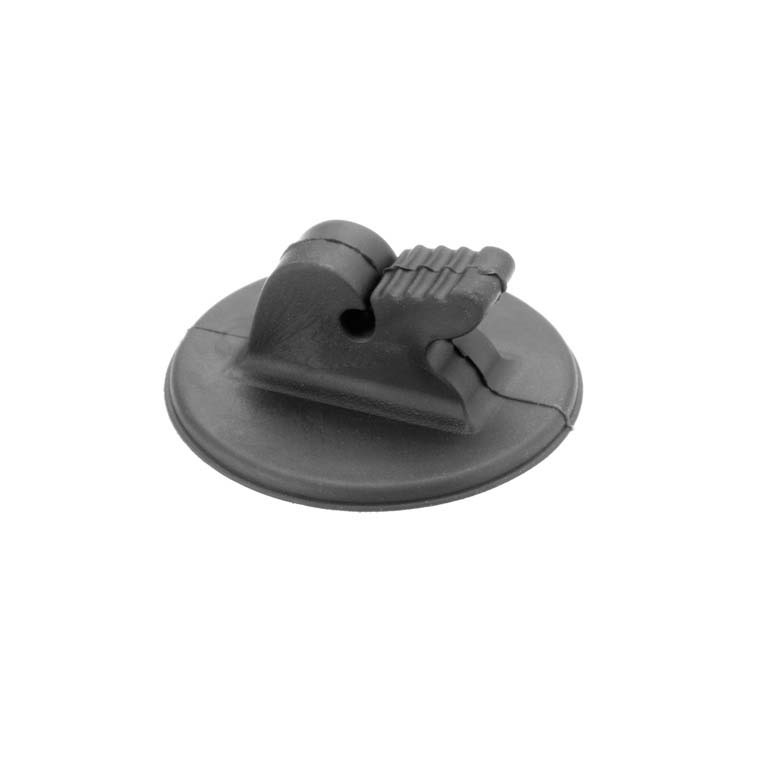 Universal Surface Mount is a soft rubber holder that can connect miniature microphones to numerous instruments, using a special non-marking adhesive. This allows the microphone to be placed at virtually any location on the musical instrument. This adhesive, while providing a firm location for microphone mounting, retains its ability to adhere through multiple uses. Use it with our d:screet™ 4060 Series Omnidirectional Miniature Microphones. It is included in our d:screet™ 4060 Series Instrument Microphone Kits. The holder is supplied in a box with five holders and 20 pieces of adhesive tape.